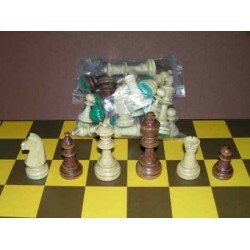 All products There are 577 products. 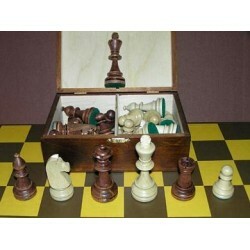 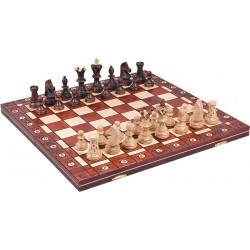 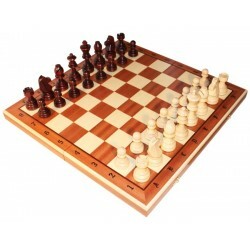 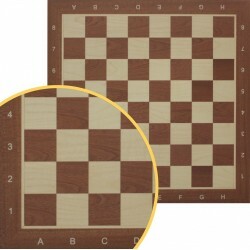 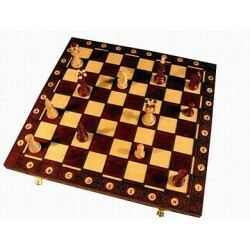 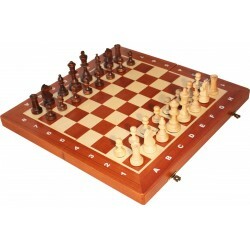 Wooden chess set size 33 x 14 x 5 cm, King 90 mm, pieces weighted by metal, weight 1.40 kg, felt base colours: brown, black. 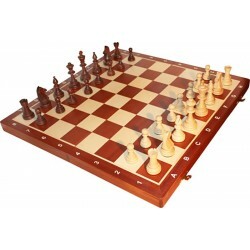 Wooden chess set size 42 x 42 x 2.5 cm, King 85 mm, felt base, weight 1.60 kg, professional chess pieces weighted by metal, colours: natural mahogany. 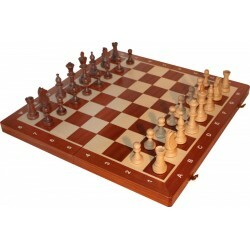 Wooden chess set size 54 x 27 x 6 cm, King 98 mm, felt base, weight 2.20 kg, professional chess pieces weighted by metal, colours: natural mahogany. 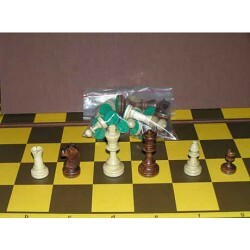 Wooden chess pieces - Staunton No 5 in wooden case size 20 x 13 x 8 cm, King 90 mm, pieces weighted by metal, felt base, weight 0.90 kg, colours: brown, black. 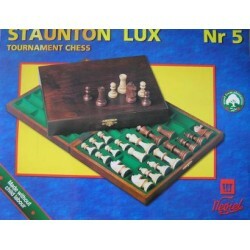 Wooden chess pieces - Staunton No 4 in wooden case King 80 mm, pieces weighted by metal, weight 0.80 kg, colours: brown, black. 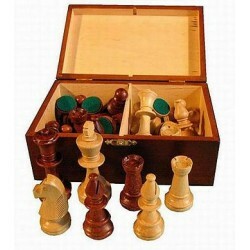 Wooden chess set. 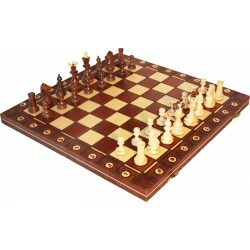 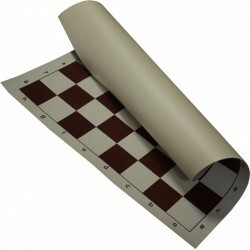 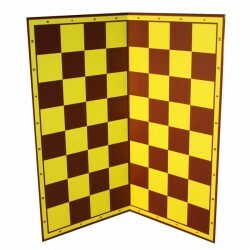 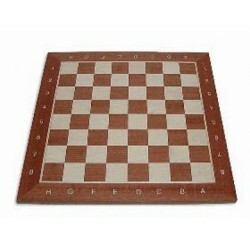 size 48 x 24 x 6 cm, King 90 mm, felt base, weight 2.00 kg, chess pieces weighted by metal, colours: brown.